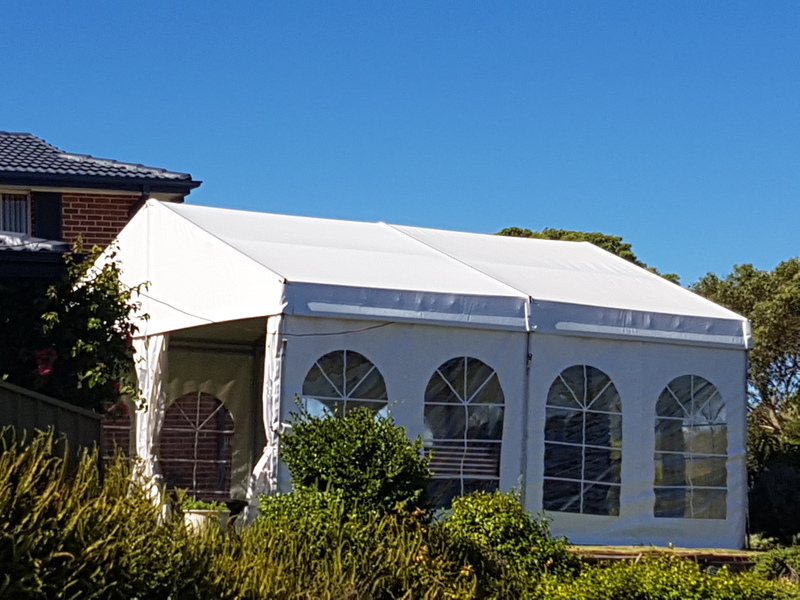 If you wish to make class apart arrangements and remain exclusive from your counterparts, Marquee 4 hire’s ottoman hire can be your best option in Sydney. 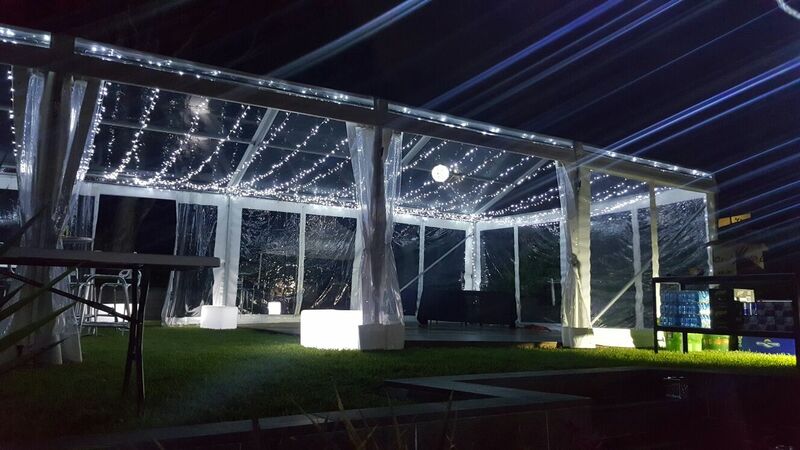 We ensure simple, minimalist yet refined and urbane décor for your event or party. 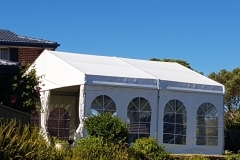 Our 10 years experience speaks volume for our comprehensive party hire, ottoman hire and jumping castle hire services in Sydney. 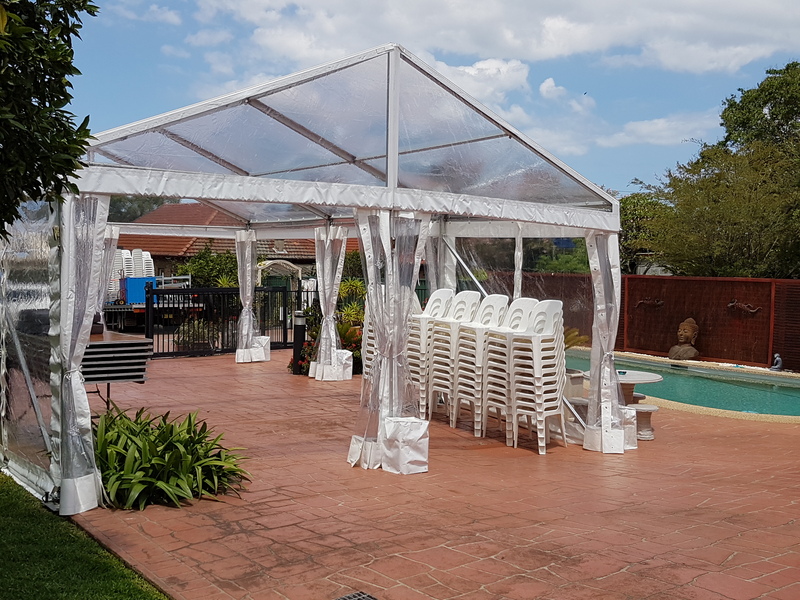 Our services also include tables and chairs, marquees of different kinds, furniture and accessories, glow furniture, table linen, and dance floor. 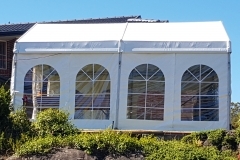 We make sure of the complete delivery, installation, and pick up of the items hired. Our ottoman hire is worth paying as all our ottoman, sofas, and couches are well maintained and seems new. 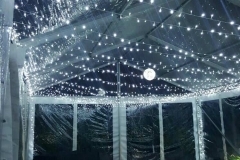 It will certainly transform your party into an attractive sight. White and black color ottoman is always available in our inventory and is among the most popular hires when it comes to ottoman hire. The ottomans with us give your guests a royal and sophisticated feel. We deliver classiest ottoman that no other providers can offer. 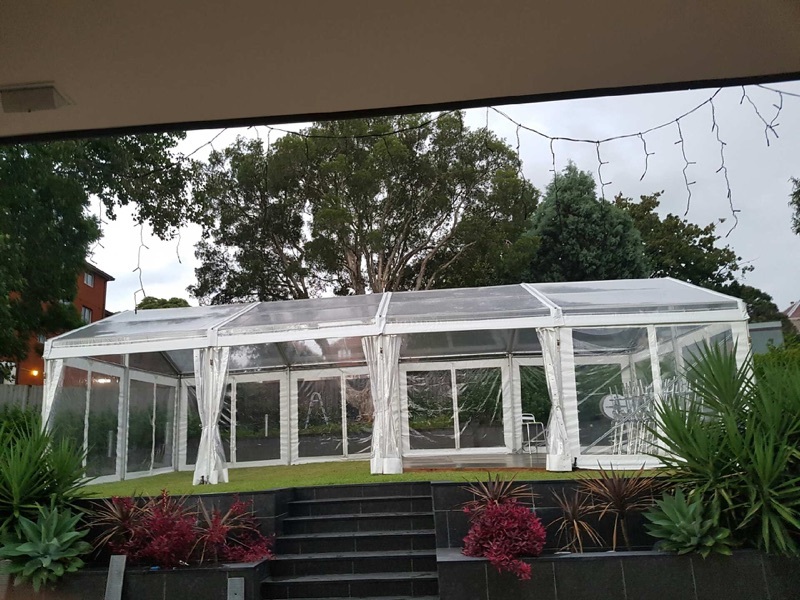 Marquee 4 hire is the best and one of the leading providers in Sydney when it comes to party hire services. Low line cube shaped ottoman, benches, and roundtable combination make superb relaxing zones in any party. Our competent team is always ready to guide you with the right choices keeping your ideas and likings in mind. 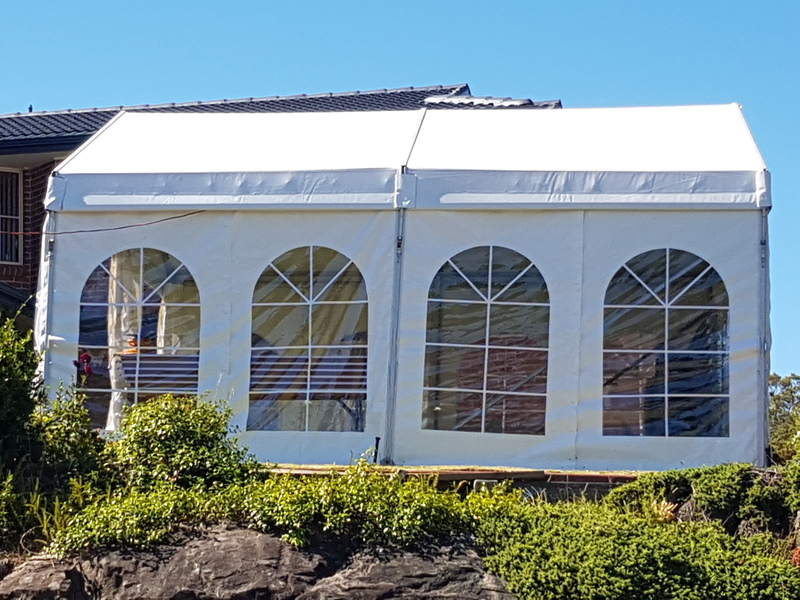 Your party’s theme, décor, and your suggestion for colors are also of prime importance while we suggest you the marquee, furniture, tables, chairs, table linen, and other accessories. 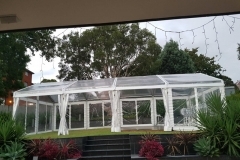 Our prices are very competitive compared to the other providers in Sydney. You may hire the complete ottoman set to make your party the talk of the town. If you need any other color apart from white and black ottoman hire, we can also offer the same. A little extra time will be required if you are trying to get an offbeat color. 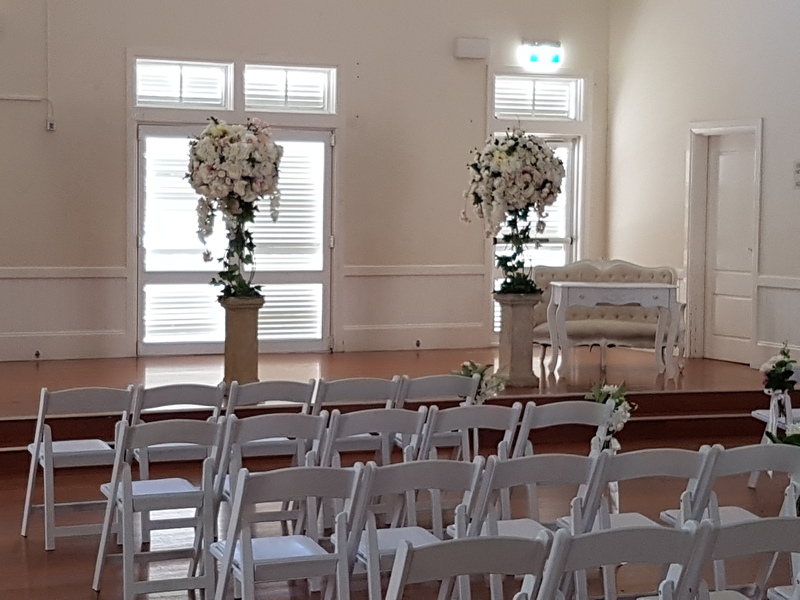 Our team makes your selection process much easier as we have staffs that are trained and experienced to suggest the best combinations which you can hardly refuse. 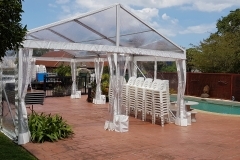 Creating a hang out zone for the guests in the party is vital if you have an event in your mind whether small or big. 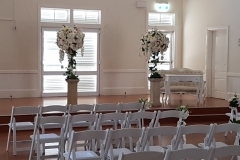 A relaxing space and ambiance for the comfort of the guest can attract more guests than any dance floor. If you wish to create such a zone, ottoman hire and bean bags hire is a fantastic option. 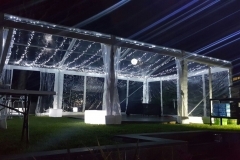 It offers the perfect place to relax, chill out, and enjoy. 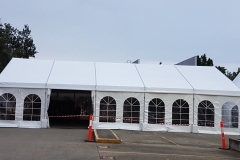 At Marquee 4 hire, we always ensure that your event is grand and a great success. We have a superb collection of ottoman of premium quality. 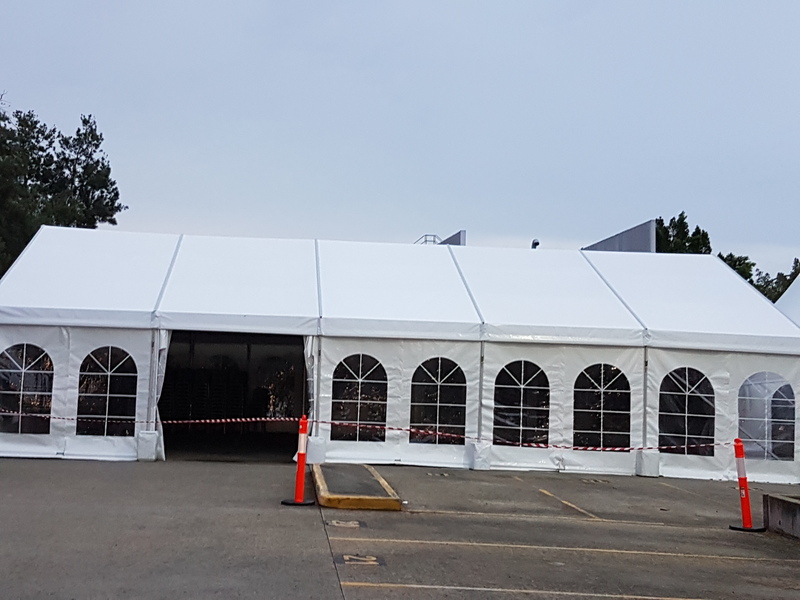 With our assortment of ottoman on hire be assured of a picture-perfect event space. We are just a call away. Being your one-stop destination, you can rely on us completely. 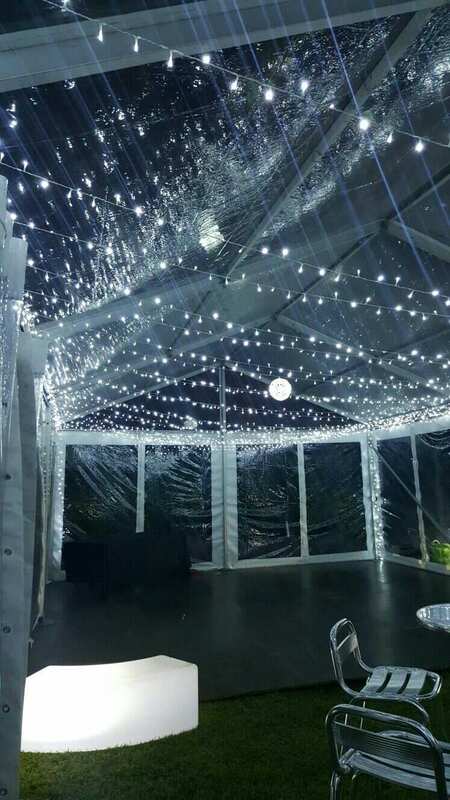 Call us now so that we can assist you and provide you with all your party hire requirements.